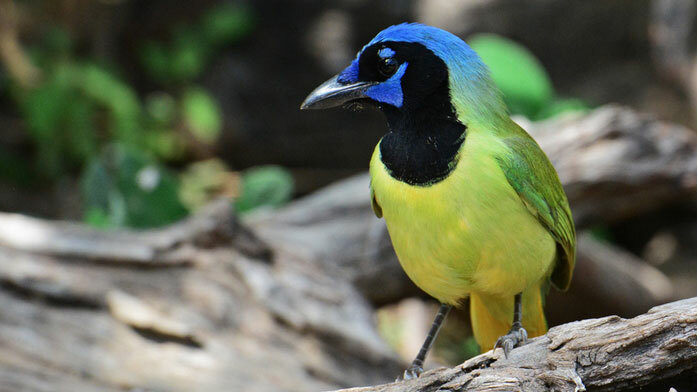 A Green Jay photographed at the Rio Grande Valley Birding Festival. Photo by donna lynn via Birdshare. 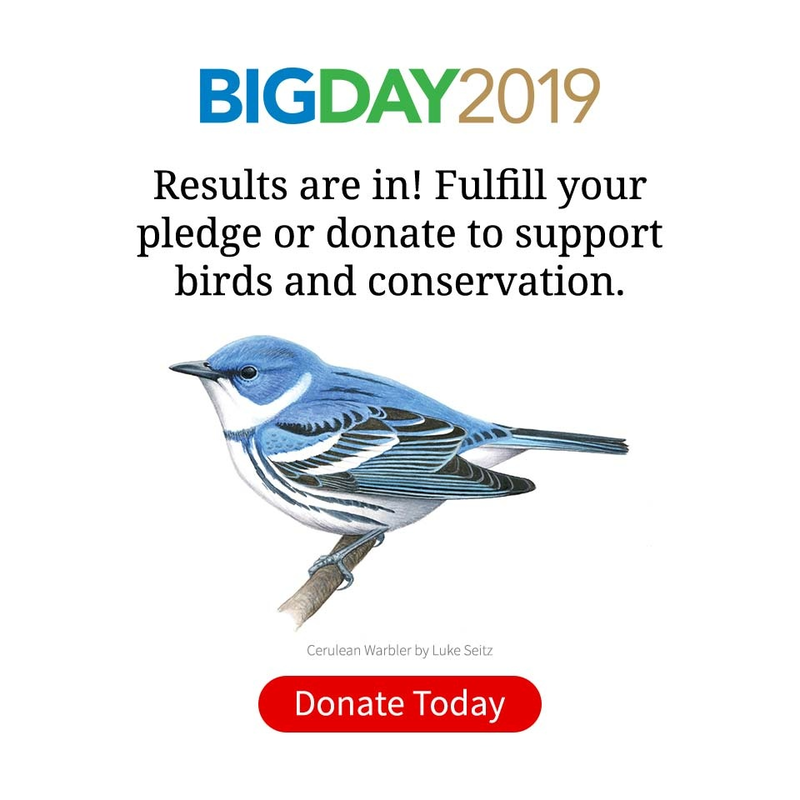 A great way to enjoy bird watching is by going to festivals—they’re organized to get you to great birding spots at a great time of year, and they’re a great way to meet people. Experts and locals help you see more birds, and you’ll meet other visitors who share your hobby. While you’re there, keep an eye out for Cornell Lab representatives, as we do attend several festivals each year. Click on a pin for details, contact information, and festival website. You can zoom and scroll the map to get a closer look at the pins. Click on an event URL for full details. Scroll down the list to see all scheduled events.